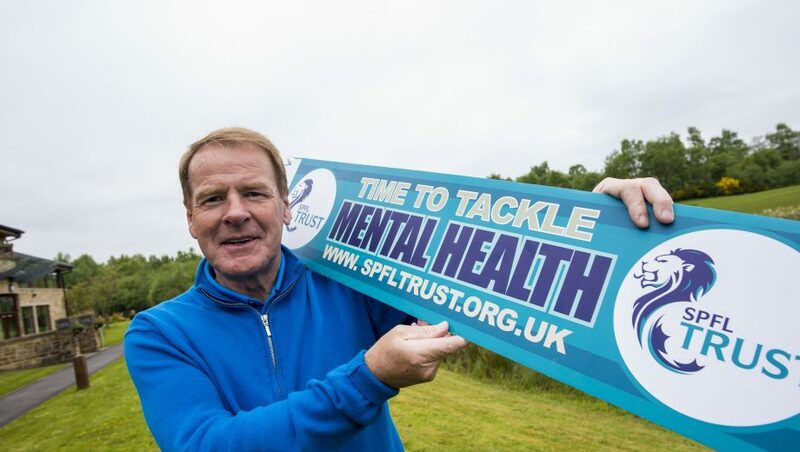 The SPFL Trust is an independent registered charity associated with the Scottish Professional Football League, working in partnership with Scotland’s 42 professional clubs and external agencies to promote, support, fund and administer activities which inspire SPFL clubs to help meet the identified social needs of the people of Scotland. 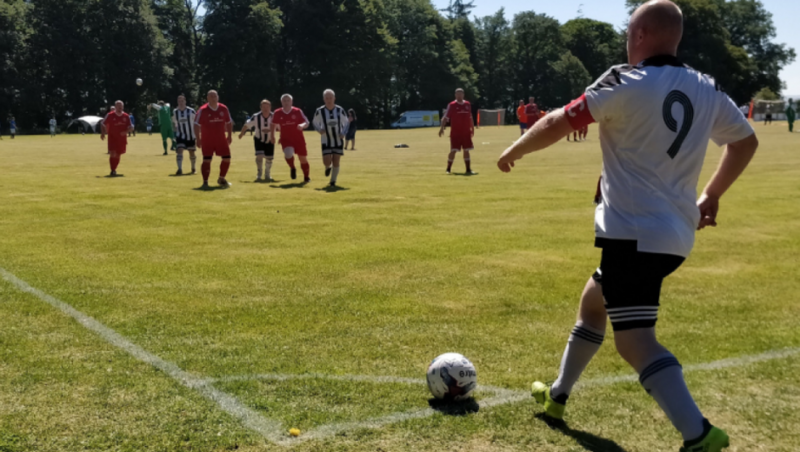 SPFL Trust’ purpose is to use football’s unique presence to assist Scotland’s people to achieve their goals and improve their life chances. 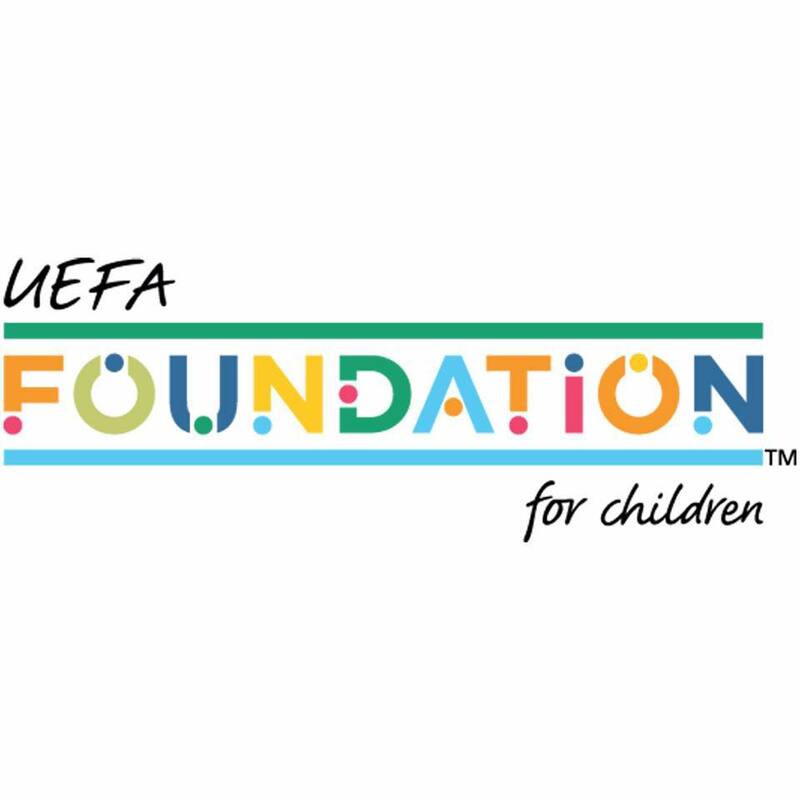 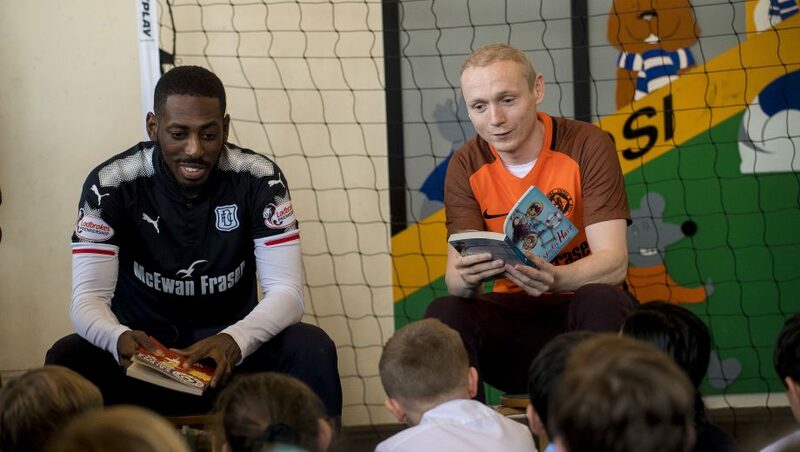 SPFL Trust’ vision is to work with SPFL clubs to use the unique power of football to engage with communities. 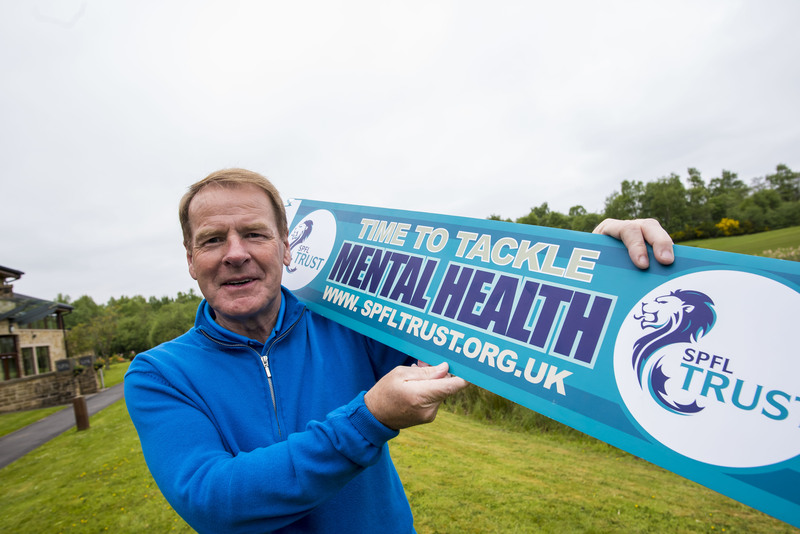 The SPFL Trust leads or collaborates on a range of key projects including Football Fans in Training, the 442 Reading Challenge, The Changing Room, Festive Friends, Joy of Moving and Mental Health First Aid Training. 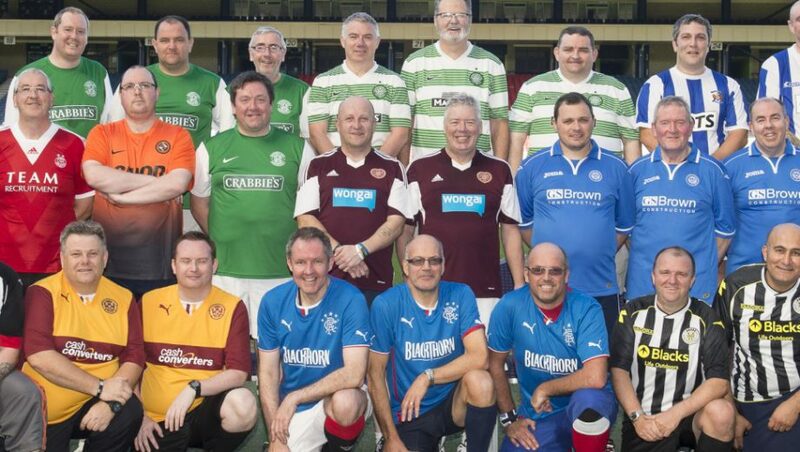 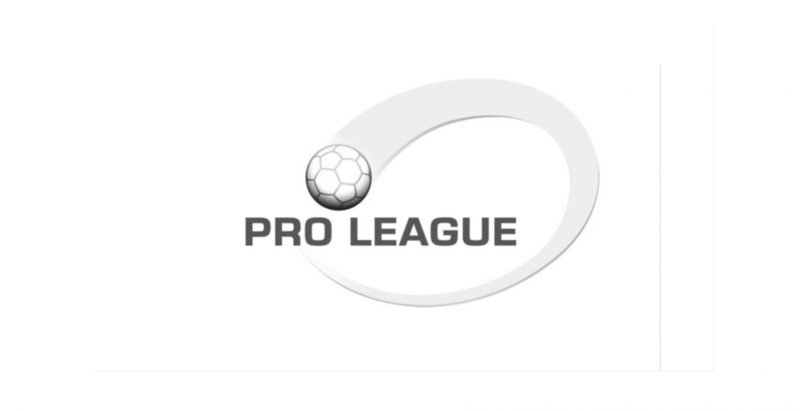 SPFL clubs also benefit from its support when it comes to strategy. 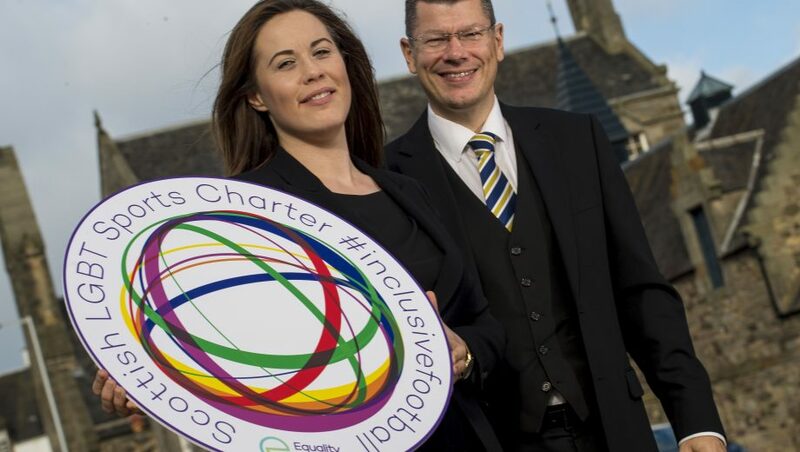 SPFL provides advice to those who are considering setting up their own charity, capacity building, as well as monitoring and evaluation.